QUALITY STOVES AND FIREPLACES. SERVICE YOU CAN RELY ON. Looking for wood? Try our new redwood and cedar energy logs. They are clean, efficient, and easy to use. Limited supply available; get yours today! Smokey’s Stoves: The Hottest Shop Around! You’ve come to the right place for stoves, fireplaces, and inserts. 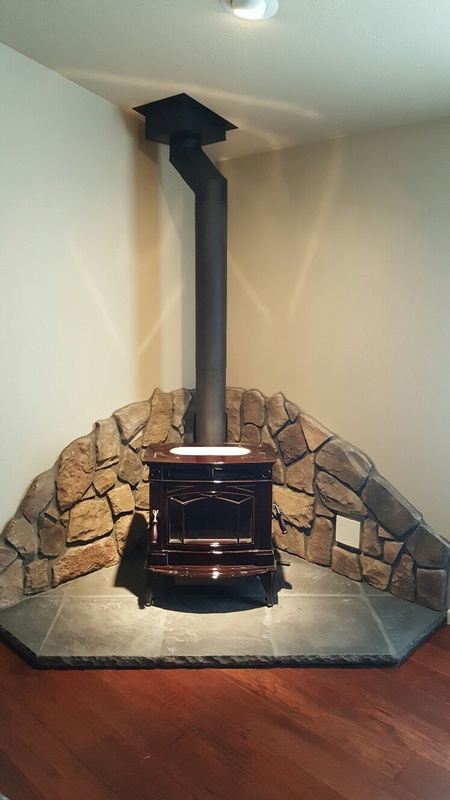 Smokey’s Stoves is your full service hearth company offering sales, service, and installation in Josephine and Jackson Counties. For your convenience, we do all of our own stove installations which means you won’t have to work with multiple companies to purchase and install your wood, gas, oil, or pellet stove. We service the Residential, Commercial, Real Estate, and New Construction markets.With two locations featuring dozens of stoves, fireplaces, and inserts, we have what you need to make an informed decision on your new home heating appliance. Contact us today; one of our friendly staff will greet you. Don’t forget to ask about joining our “Advance Schedule” Spring/Summer maintenance program. Receive a discounted rate on your stove, fireplace, and insert cleaning needs.